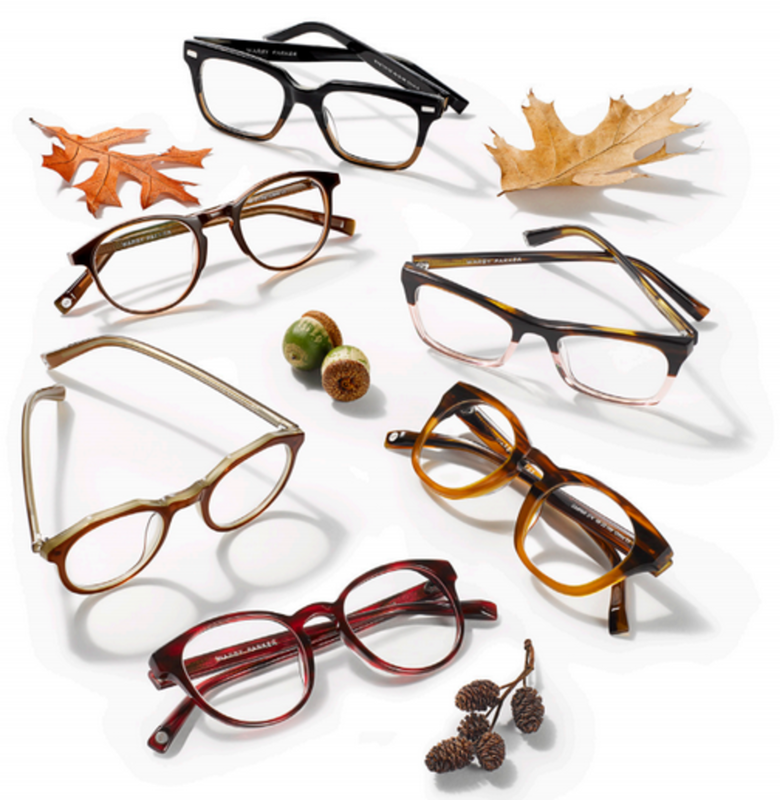 As the leaves transition into their richly colored hues, so do the season frames from Warby Parker. 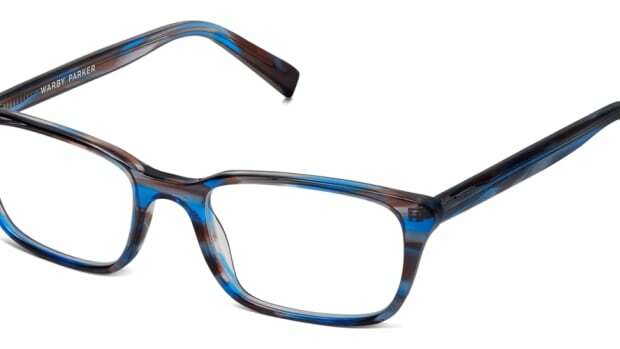 The company is inspired by the changing colors of the season and has updated its styles and added a couple new frames that are wrapped in rich new colorways. 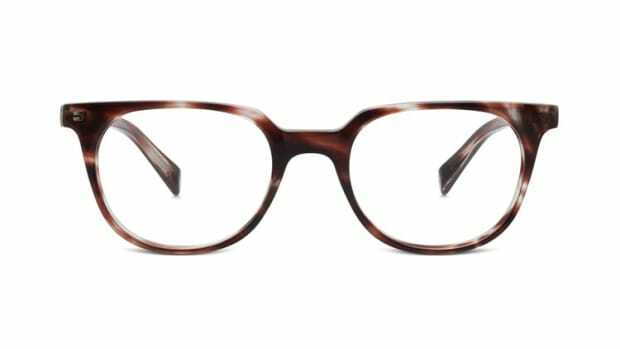 From deep reds to two-tone acetates, the warm-colored frames perfectly reflect and capture the currently changing landscape. 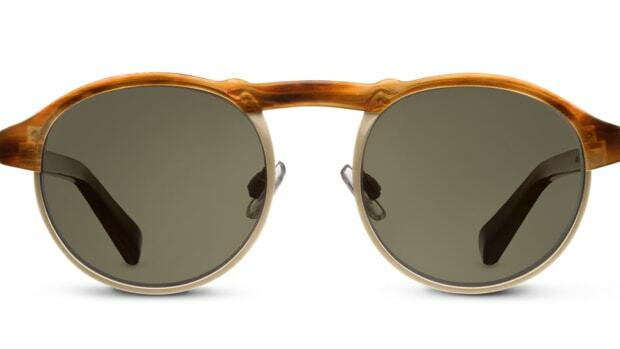 The eyewear label looks to the colder days ahead to inspire its latest collection.